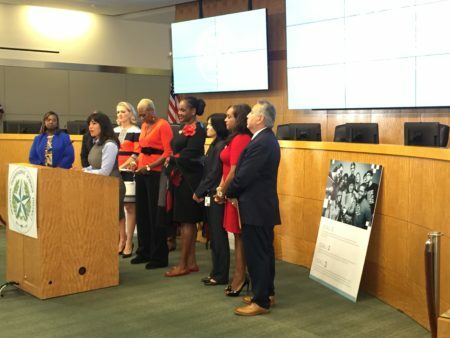 Recently, a pair of Houston City Council committees began hearings on the possible entrance ofÂ UberÂ andÂ Lyft, two ride-sharing services that use apps to attract customers, into the city of Houston. Council chambers were packed, mainly with supporters of established taxi and limousine companies. Council members heard a comprehensiveÂ study by Administration and Regulatory AffairsÂ on proposed changes to ordinances related to vehicles for hire. There was a lot of tension in the room and a lot of confusion as to what these new services were and what they were offering. On this edition of Houston Matters, we’ll learn more about Uber and Lyft, and concerns raised about their arrival in the Houston market. We’ll talk with Houston Public Media transportation reporter Gail DeLaughter. 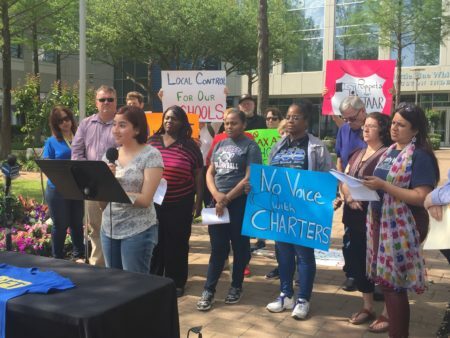 Also: on Wednesday, the Houston Independent School District announced three of the five schools theyâd proposed closing would, in fact, not be closed. 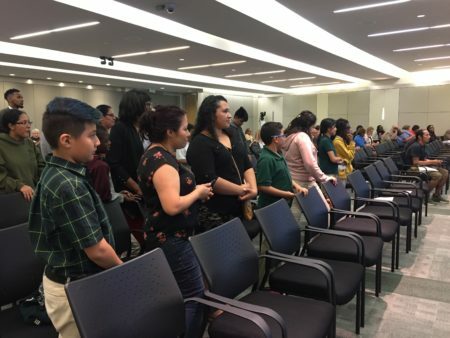 Nathaniel Â Q. Henderson Elementary School, Port Houston Elementary School, and Fleming Middle School were removed from consideration by HISD Board President Juliet Stipeche. We’ll check in withÂ Houston Public Media News 88.7 education reporter Laura Isensee on these latest developments. Then, we’ll turn our attention to Pre-K programs. 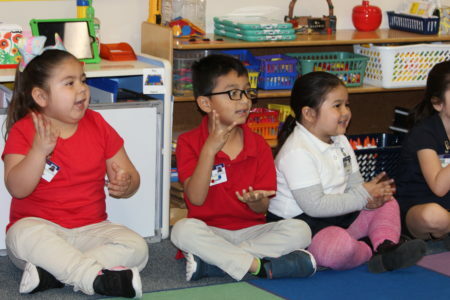 Some see value in such programs ensuring children are ready to learn by kindergarten. Others see an unnecessary expansion of public education. Underlying it all are fundamental questions, like at what age should formal education really begin for a child? And shouldn’t preparation for school really happen at home? We’ll talk it over withÂ Dr. April Crawford, Director of the pre-K program at the Childrenâs Learning Institute, and welcome your thoughts. In particular, if you have a pre-school aged child, let us know where and how you expect your child to get ready to learn – at home? In day care? Elsewhere? Plus: Seaweed. Yes, seaweed. It’s on the minds of researchers at Texas A&M University at Galveston, who are partnering with NASA to track seaweed using satellite imagery. The goal: to give beach managers a head start on removing seaweed quickly from the Texas coast. We’ll learn more from Captain Robert Webster, a research assistant at Texas A&M-Galveston. And: Houstonâs Alley Theatre is currently featuring the world premiere of a Theresa Rebeck’s play Fool.Â In the play, two kings engage in a friendly wager to determine which of their respective court jesters is funnier. St. John Flynn of Houston Public Media’s arts and culture unit will talk with the two fools. Well, the actors portraying them, anyway.